Action on weight management in cancer – developing an evidence base to support intervention trials – views from the NIHR Cancer and Nutrition collaboration research group on cancer prevention and screening. Satellite meeting for the European Congress on Obesity. 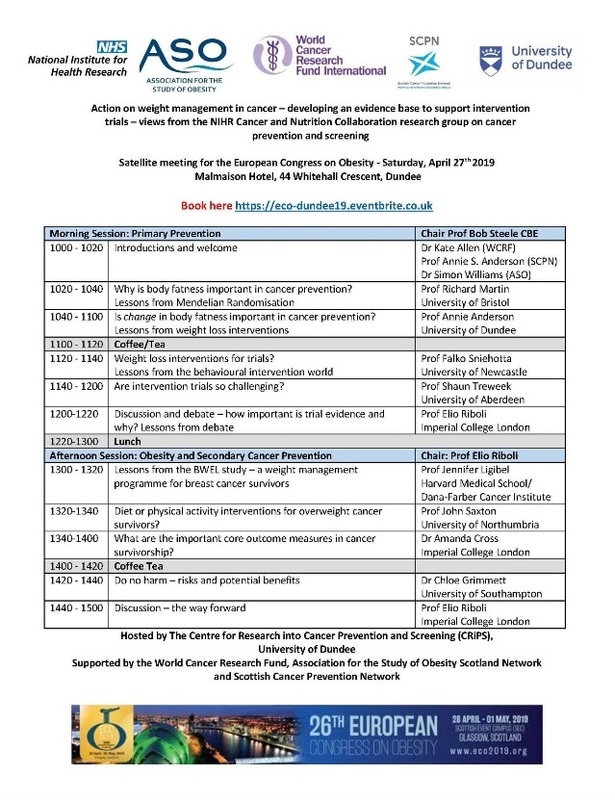 Hosted by The Centre for Research into Prevention and Screening (CRiPS), University of Dundee. 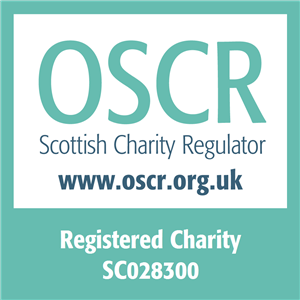 Supported by the World Cancer Research Fund, Association of Obesity Scotland Network and Scottish Cancer Prevention Network.